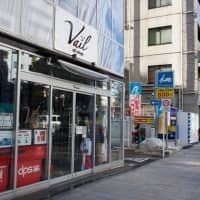 The Kanda-Ogawamachi district to the east of Tokyo’s Jinbocho Station is far and away the best place to purchase skiing and snowboarding equipment in the capital. 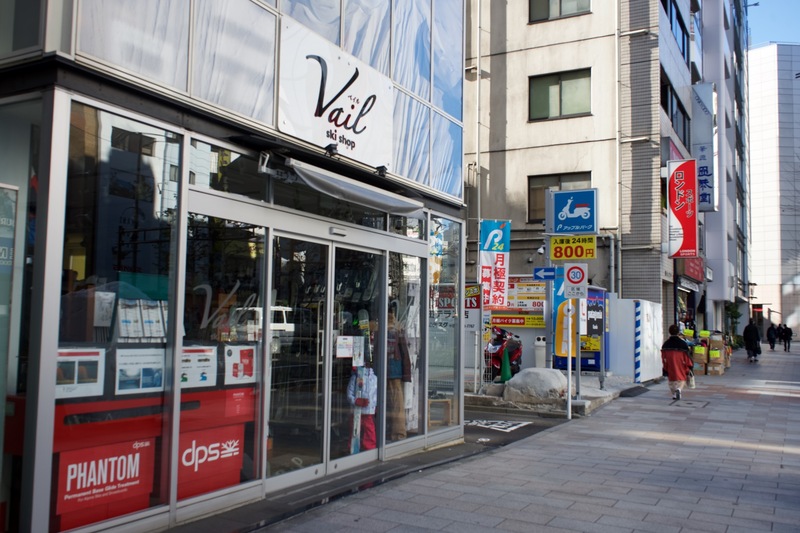 Around 60 dedicated ski, snowboard and mountaineering shops are located along a 400-meter stretch of Yasukuni-dori avenue between the Surugadaishita and Ogawamachi intersections and sell everything from boots, bindings and airbags to skis, boards, jackets and salopettes. The area first developed as a sports equipment destination during the 1950s to cater to the needs of the growing number of students studying in the area and is now the go-to destination for winter sports gear in the capital. While the best time to shop is undoubtedly the summer, when many of the stores in the area have steep discounts on last season’s equipment, it is possible to find cheap ski gear year-round at shops such as London Sports. Ski Shop Vail has one of the best collections of new-season gear in the area, but if it doesn’t have something in stock, chances are you’ll find it next door. The Kanda-Ogawamachi district is best accessed from Jinbocho Station, which is on the Hanzomon, Mita and Shinjuku lines, and a six-minute subway ride from Tokyo Station. Madarao: The tree skiing capital of Japan?